Hating Lana Del Rey is now the internet's favorite past time. It culminated today when LDR burn book Hipster Runoff accused the plumped-lipped singer of stealing her song "Video Games" from some old Greek ditty whose name we can't even spell. He cites his source as unnamed "indie music message boards" which I thank Jesus every morning I have no idea how to find. First Urban Outfitters started peddling them. 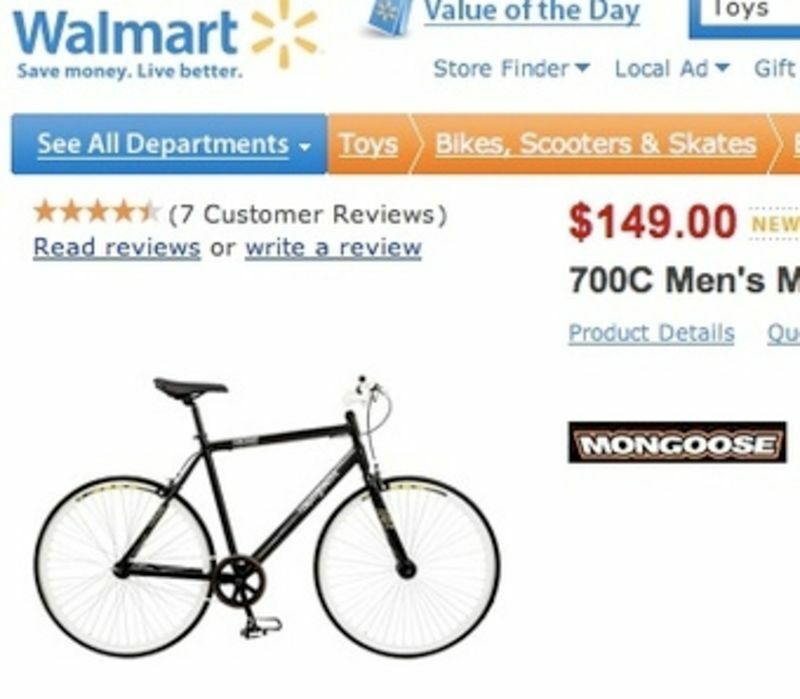 Now, Hipster of the Decade blog Hipster Runoff notices that Walmart is selling fixed gear bicycles. It's official: The number one cause of fauxhemian crashes on Bedford Avenue is no longer cool. And by "screw" I mean "forcibly reassign a subdomain," which is basically disemboweling a blogger's very soul because it changes his web address and renames him. Worse than the subdomain swap, however, is how childishly Tumblr handled it. Carles, The Hipster of the Decade, Is Taking Over the New York Times. Ladies and gentlemen, your Hipster of the Decade: Carles, from Hipster Runoff. 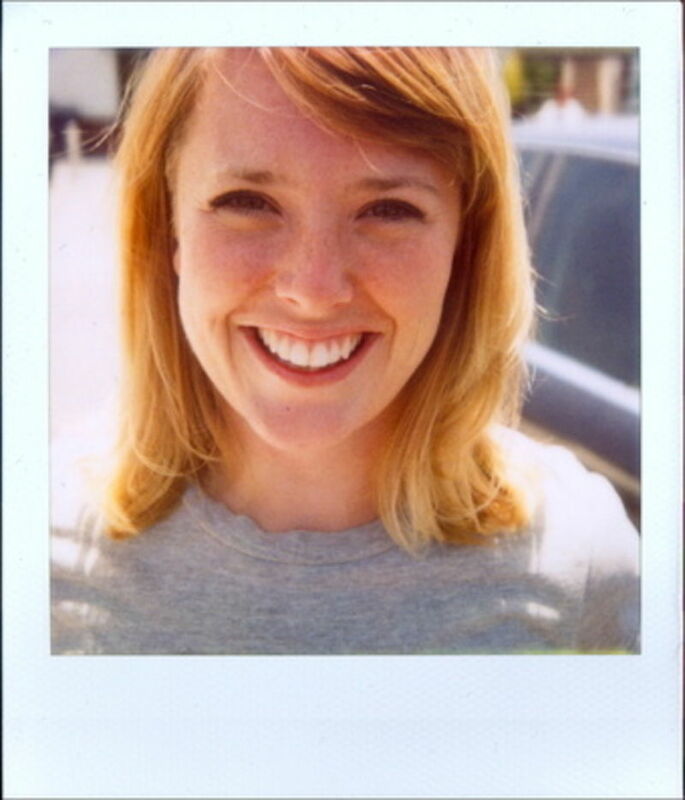 We are shaking things up—"hipster" style! Our Hipster of the Decade poll has been subject to various schemes and machinations. 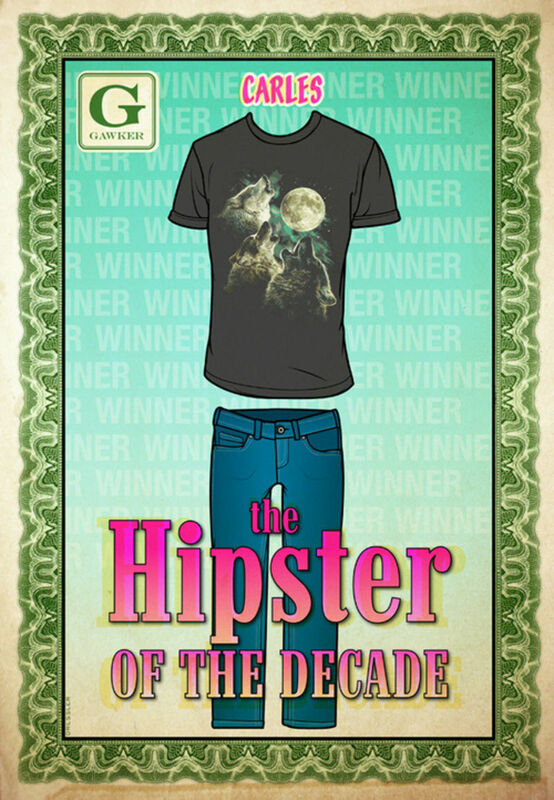 Now, we're starting a brand new Hipster of the Decade poll with our five finalists. Vote now or die! Bros! Been reading Hipster Runoff and Tao Lin. Feel sad now. Like they're free and I'm just a ToKn. Or multicultural metrocard. but my slang and colloquialisms don't get me on the hip-train n-e more.